If you found your way to the Storm Collectibles booth at this year's San Diego Comic Con -- you were in for a feast of delights of the action figure variety! For Mortal Kombat fans: the display of a new range of klassic inspired VS Series action figures was a tantalizing tease in time for the series' 25th Anniversary! The 7 inch series draws its inspiration from Mortal Kombat II, boasting a featured line-up of: Shao Kahn, Scorpion, Sub-Zero, Reptile and a convention exclusive Noob Saibot! The figures boast over thirty points of articulation, with a wide range of interchangeable accessory parts designed to bring the characters to life with full game accuracy! 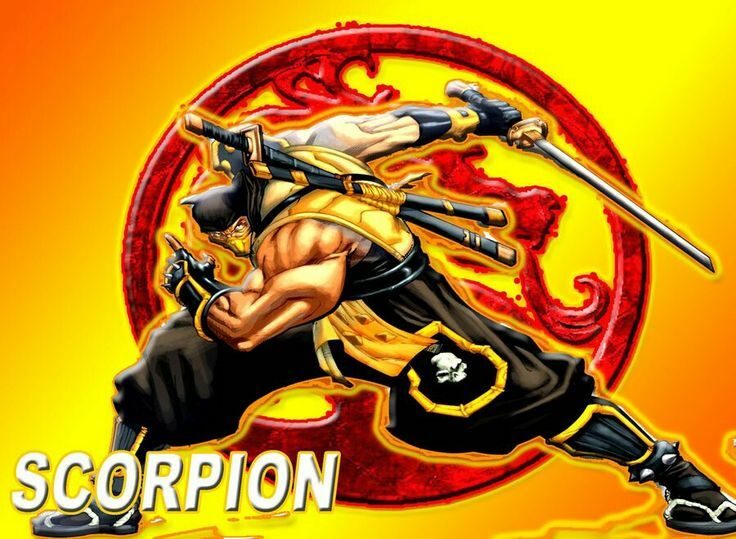 A wide range of hands allow for classic fight and fatality poses, while Scorpion has his spectral skullhead, Reptile can expose his true Zaterran head, and various masks are on offer. There's also plenty of sculpted fire, ice and acid to throw! The vivid details of each figure can be scoped by enlarging thumbnail photos from the con [above]. Fans eager for more variety in their collectible diet can also look forward to a more diverse cast also previewed at the SDCC booth! The first wave of VS Series figures is expected to go on sale later this year Q3. Register to share your thoughts and find more stories on Storm's Mortal Kombat collectible toys on the Media & Merchandise forum! Support the kommunity and spread the word by liking & sharing news via @MK_Online and Facebook! Oh wow, the ninjers look great! Love the Shao Kahn on his throne. Awesome choice! <div class="forumQuote"><b>Tetra_Vega Wrote:</b><br/>Oh wow, the ninjers look great! <br/><br/> <br/><br/>Love the Shao Kahn on his throne. Awesome choice!</div> <br/>Yes! They should do Kintaro too! Yes! They should do Kintaro too! When will Shao kahn be availble? Can i pre order any VS figure outside the us? I guess there should be a point of clarification. Scorpion & Sub-Zero are already out. I got mine last week. Reptile ( also available in a blood splatter variant) is scheduled for October. As far as I know, Goro & Shao Kahn don't have a release, unless all of these are a different scale than the ones I'm aware of. <br/> <br/>There is also another series of figures scheduled for release, with Liu Kang & a dragon, Kitana, Sektor,etc. I guess there should be a point of clarification. Scorpion & Sub-Zero are already out. I got mine last week. Reptile ( also available in a blood splatter variant) is scheduled for October. As far as I know, Goro & Shao Kahn don't have a release, unless all of these are a different scale than the ones I'm aware of. There is also another series of figures scheduled for release, with Liu Kang & a dragon, Kitana, Sektor,etc.